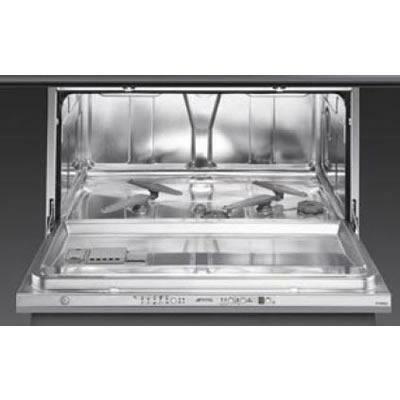 Smeg fully integrated horizontal 36" dishwasher features, 10 wash cycles including crystal washing, quick and intense wash and dish warming. Also featuring, 5 temperatures, salt and rinse aid refill indicators and hidden stainless steel electronic control panel. 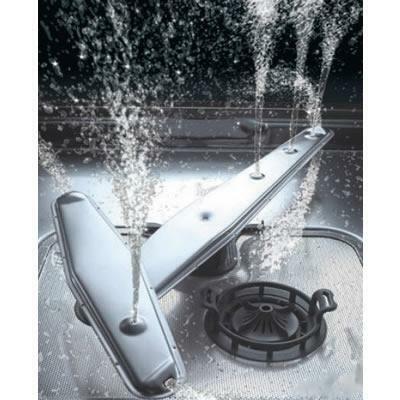 • Complete Water Leak Protection System. • Stainless steel baskets with anti-drip device. 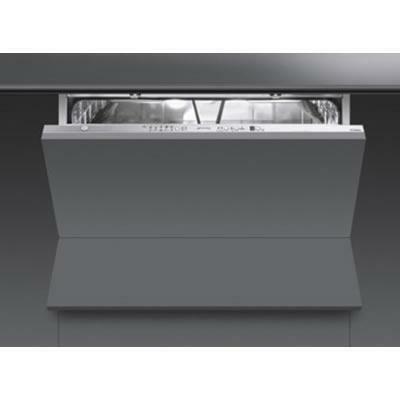 Optional • Optional: KIT93624U, Stainless steel door panels. Smeg 24" fully integrated refrigerator with automatic freezer. 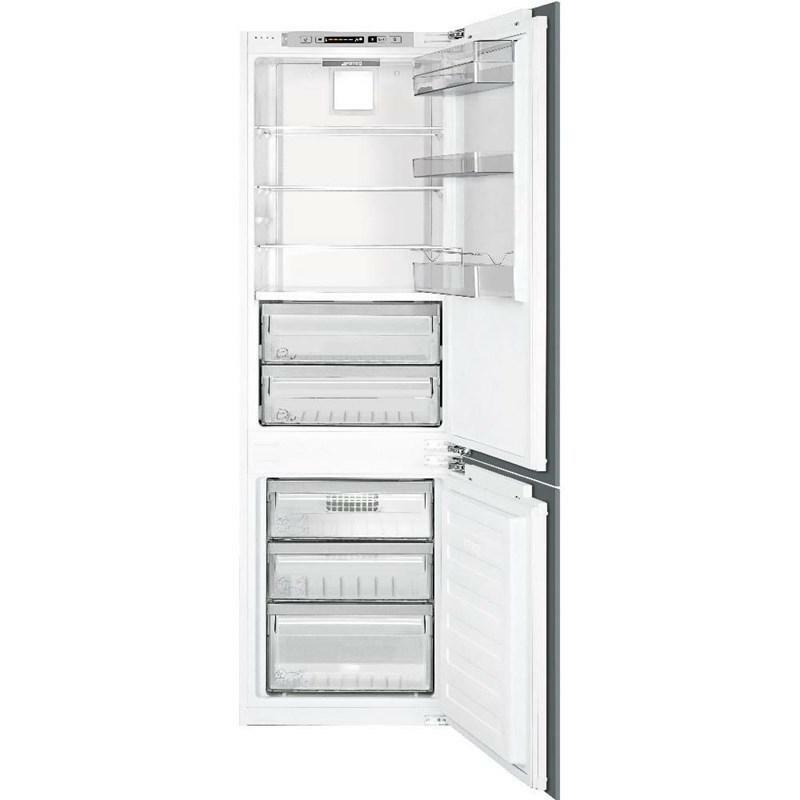 This panel ready (sold separately) bottom-freezer refrigerator features white LED display, 3 safety glass shelves and 3 freezer drawers. Total: 8.4 cu. ft. / 0.24 cu. m.